Our longest stocking cable to use with your Inspired LED Lighting Kit! 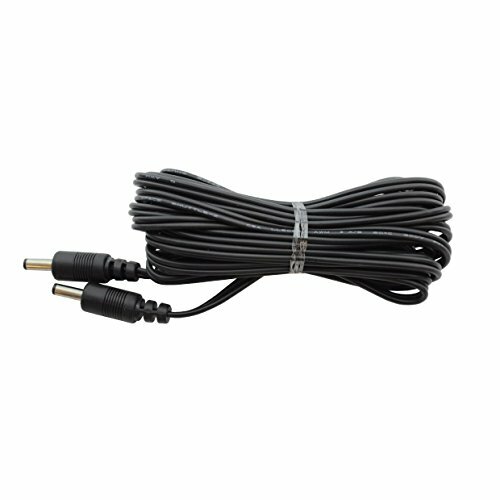 Other light weight stocking cable lengths include 4", 1', 2', 3', 4', 6', 12'. Custom cables available for $10-$20. Email us at info@inspiredled.com or call at 480-941-4286 for information on how to order your custom items!